Enjoy tours, tech demonstrations, prizes and more during the Ribbon-Cutting Ceremony at 5:30 p.m. on Monday, Sept. 17, at The HUB. 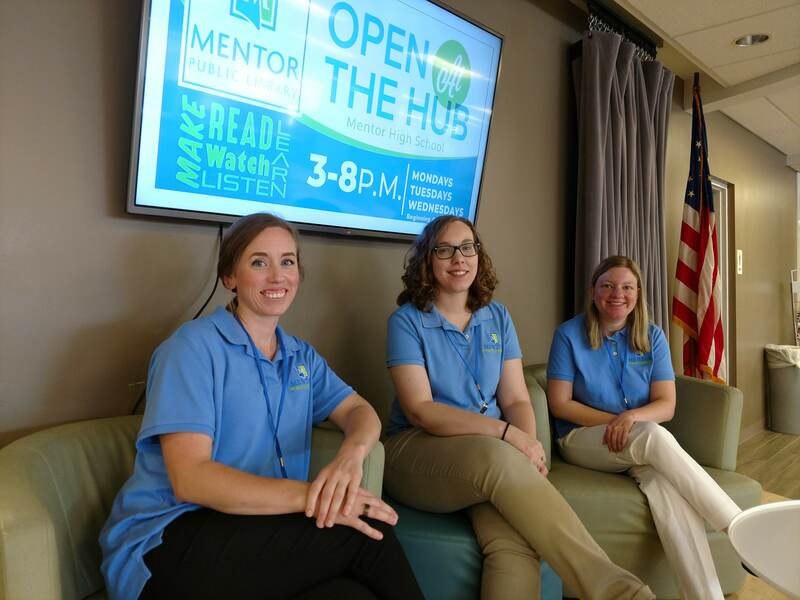 Mentor Public Library just got bigger and so have the opportunities now that we’ve opened our newest location at Mentor High School’s HUB. 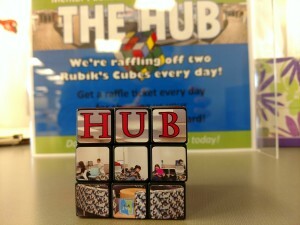 The library and Mentor Schools have partnered to open the high school’s renovated library, now called The HUB, to the community. And everyone is welcome to its Ribbon Cutting at 5:30 p.m. on Monday, Sept. 17. During the Ribbon Cutting, people can tour The HUB’s state-of-the-art makerspace with a 3D printer, milling machine, video-editing equipment and more. The library will also offer a demonstration of the makerspace’s vinyl cutter. Then, people can try out technology like virtual-reality goggles and even indulge their creative side with coloring and Play-Doh sculpting. 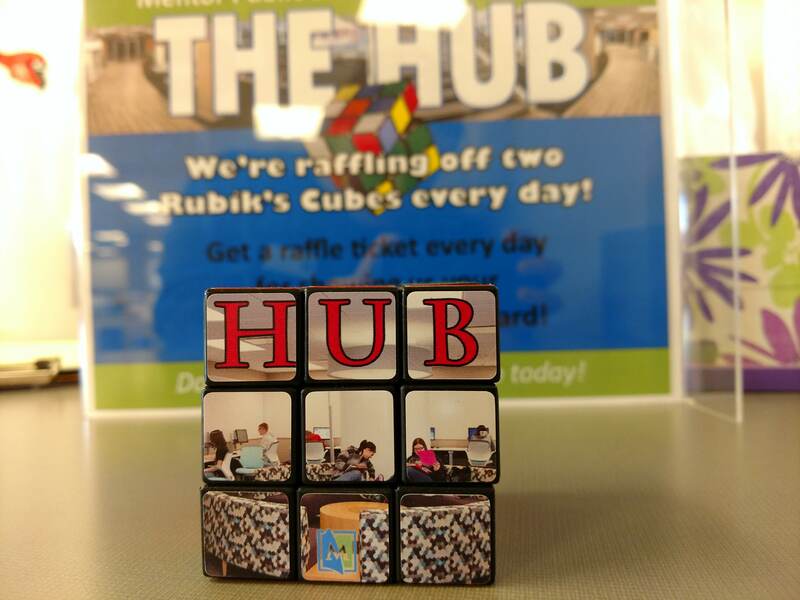 Anyone who comes to the Ribbon Cutting that either has a Mentor Public Library card or gets one during the event will be entered into a raffle to win a special customized Rubik’s Cube. Afterward, at 6 p.m., Laura Mutsko of Mutsko Insurance will host a program explaining how to get started on Medicare. Attendees are welcome to bring questions. The HUB will be available to everyone for study, quiet tutoring and more from 3 to 8 p.m. every Monday, Tuesday and Wednesday. It will also host a wide variety of programs like any other branch of Mentor Public Library. This entry was posted in Uncategorized and tagged Makerspace, Mentor High School, Mentor Public Library, The HUB. Bookmark the permalink.